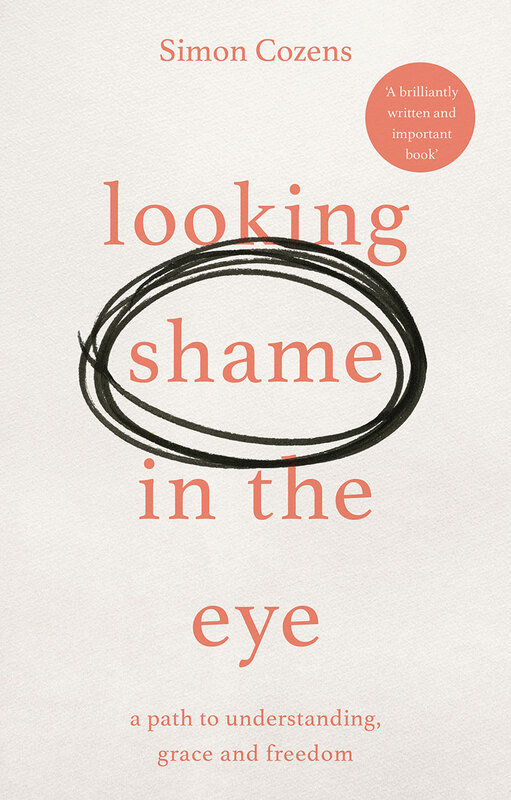 What is shame and where does it come from? How can we break free and help others held in its vice-like grip? And what is the gospel when shame is the problem? Shame, humiliation and stigma are all around us. Online shaming reminds us of the power of shame, the crisis of self-worth, the weight of judgement and the need for freedom. At the same time, people are becoming less responsive to gospel messages about guilt, morality and sin. If we want to reach those around us and bring healing to their hurts, we need to speak their language: the language of shame. This book helps Christians to introduce 'shame thinking' into their own lives and the lives of those they disciple and evangelize. Above all, it shows how God's freedom can release anyone suffering from the debilitating grip of shame.